This week we sit down and discuss the first 3 episodes of Fargo Season 3! We ask – Is Noah Hawley dead to us? How do the references to Coen Bros play? Have Ray and Nikki found true love? Does the function of automatic doors require you to have a soul? And who doesn’t love when criminals are really dumb and cause a chain reaction of unfortunate events!? At the time of this recording only 3 episodes of season 3 had been released so that is the focus of the discussion. If you are watching along you can drop use a line as we’d love to include your opinions and thoughts, so please leave them in a comment or email us at showswhatyouknowshow@gmail.com. 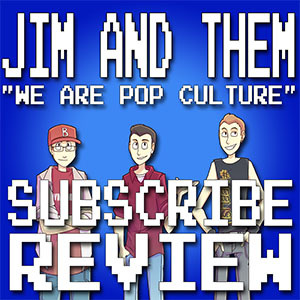 Please subscribe and review on iTunes, Google Play and/or Stitcher, and remember to spread the word! 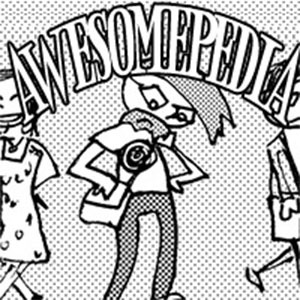 For more from Jim Scampoli check out Jim and Them for more from Jakob Burrows check out Awesomepedia.